Singapore: Volatility across assets was low before the Federal Reserve’s March 21 meeting. Really low. That’s all changed with the Fed’s unexpectedly large dovish pivot and the subsequent big moves in bonds. The Merrill Option Volatility Estimate Index, a gauge of swings in Treasury prices, has risen 38 per cent in the past seven sessions. That compares with a 1.4 per cent drop for the Cboe Volatility Index, or VIX. And, it raises the question of whether bond investors know something that their counterparts in stocks don’t, according to Sundial Capital Research Inc.
“The jump in the MOVE index has unnerved a lot of folks, with the worry that the VIX is implying that stocks are whistling past the graveyard here,” Jason Goepfert, president and founder of market-analysis firm Sundial, wrote in a note March 28. While on the surface, it does seem like there’s a huge disconnect, the MOVE’s gain was off a record low, whereas the VIX had remained elevated from its lowest levels seen in 2017. In other words, while MOVE had been at historic lows, VIX was not. So even though the past week’s divergent price action may seem unusual on its own, if viewed from a wider lens it seems less stark. Before the Fed meeting, volatility across assets from bonds to currencies, equities and gold had fallen amid relative clarity from the Fed, European Central Bank and Bank of Japan about their policy trajectories at the same time China was loosening fiscal and monetary spigots. 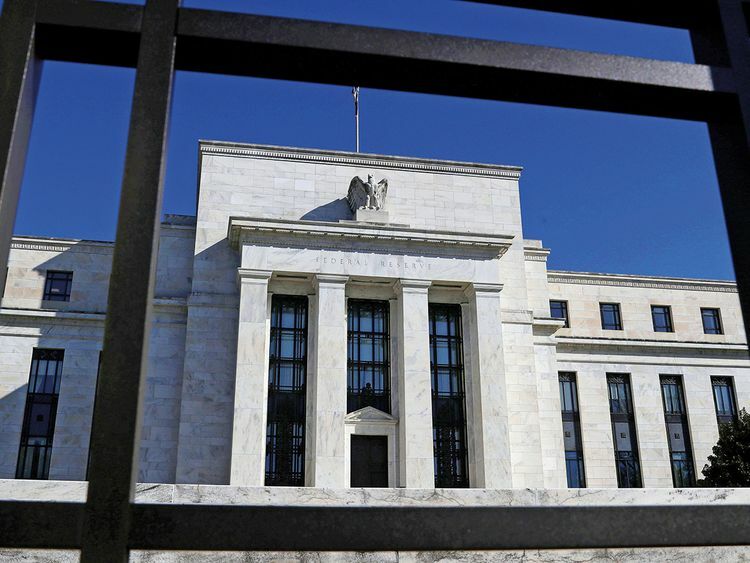 However, the extent of the Fed’s dovishness at its March meeting took investors by surprise, and the US 3-month to 10-year yield curve inverted for the first time since 2007. Goepfert analysed instances when the MOVE and VIX hit at least a 100-day low, then MOVE jumped by at least 25 per cent and more than the VIX — so, times when implied volatility in bonds jumped before that of stocks. He found a mixed signal for the VIX, with three instances of gains and three of declines. However, the MOVE consistently declined after these signals, “usually right away,” he said. What this means is that it wasn’t “much of a consistent signal” for stock investors to worry that bond investors know something they don’t, Goepfert wrote.